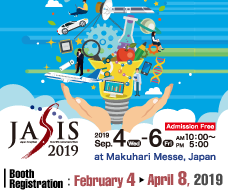 Submission site for “Flash Presentation & Poster Session” in “Royal Society of Chemistry (RSC)-International Conference Session at JASIS conference has been opened ! 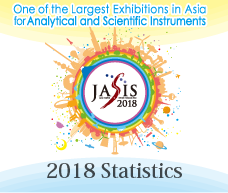 Royal Society of Chemistry-Tokyo International Conference Session (RSC-TIC) will be held at JASIS 2018 as one of the International Conference Session on 6th and 7th September also in this year. RSC-TIC will be composed of the lectures by distinguished researchers across around the world and Flash Presentation & Poster Session. The theme for the plenary lecturers in this year is "Future of Single Cell Analysis", and the presentation for various fields will be welcome for Flash Presentation & Poster Session. Please join this session and make the presentation regarding advanced analytical science and technology. Excellent presentation will be awarded by Royal Society of Chemistry.